This article is a summary of Johnny Depp’s eccentric looks and roles that we love. 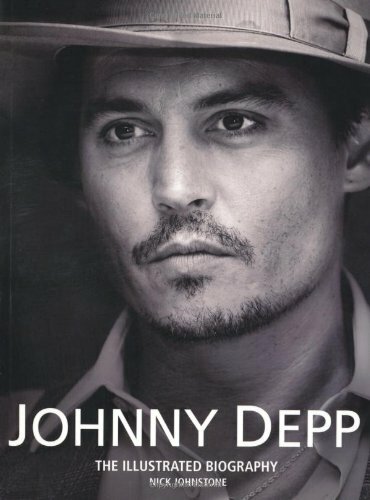 From Edward Scissorhands to Barnabas Collins, Johnny is truly a man of superb talent! If I had the power to give Johnny Depp a well-deserved title, it’s the label some people associate Jim Carrey with -- Man of 1,000 Faces. With all due respect to Jim Carrey, we all know that Johnny Depp is such a chameleon. From Edward Scissorhands up to the Mad Hatter in “Alice in Wonderland,” every character that Johnny Depp portrays comes alive as if it’s a part of us. And it lives in us for a long period of time. But then again, it’s just me talking. I’m just a big Johnny Depp fan since I saw him in “Chocolat” back in 2000. This article lists Johnny Depp’s most memorable and eccentric roles and faces. If you’re looking for an idea for Halloween, they’ll surely make great costume ideas. To many critics, the main character, Edward, didn’t have a lot of lines, but Johnny Depp portrayed it so well, showcasing his talent as one of the few actors to watch out for. I don't know about you, but I love Edward Scissorhands so much. If you scratch the surface, we can all relate to the movie as it speaks about the differences that all of us have. In high school, these differences may affect your social life to a great extent. And just like Edward, we all want to be loved. Fancy doing Edward on your next costume party? Get your ready-made outfit on the right. 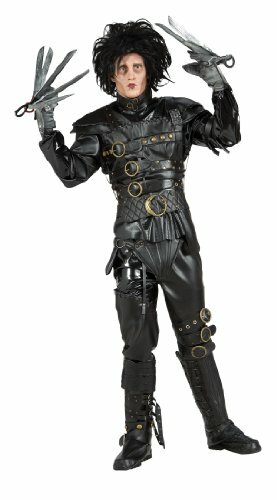 Get this Edward Scissorhands costume from Rubie's! All four Pirates of the Caribbean films earned a staggering amount of close to $4 billion worldwide, helping Johnny Depp and the other actors and actresses to be a force to be reckoned with. 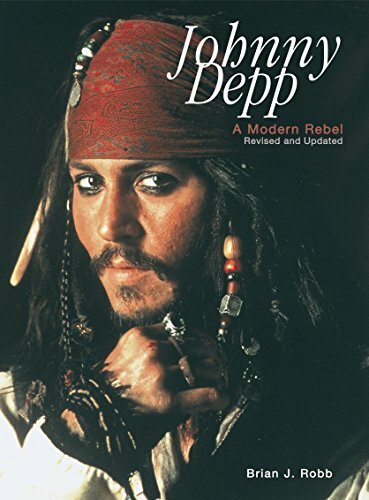 And as if this is not enough achievement and influence, Johnny Depp’s character, Captain Jack Sparrow, has become one of the most popular fictional pirates in this generation. From costumes to merchandises, kids and adults alike would love a piece of Jack Sparrow. His eccentric nature, coupled with Johnny Depp’s funny portrayal of him, makes him even more lovable! Do you want to own a Captain Jack Sparrow figure? Check out this one on the right. Doesn't it look like Johnny? 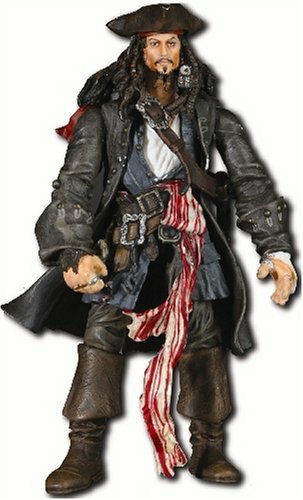 This Jack Sparrow figure makes a great present! As if Willy Wonka’s funny hat and large teeth aren’t enough, Johnny Depp comes and brings this character to life, and yes, he owns it! We sympathized with Willy Wonka when some of his employees stole his secret recipes, and we fell in love with him when he grew fond of the Charlie, the good-hearted boy who won a golden ticket. “Charlie and the Chocolate Factory,” is supposed to be about the boy, but Johnny steals the spotlight with this weird character. I can’t think of anyone who could be as funny yet serious at the same time. 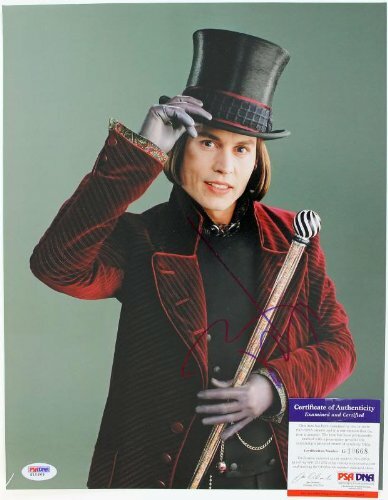 Get this signed authentic photo from Johnny Depp! I had doubts putting this character on the list because first of all, “Corpse Bride” is an animation. But focusing on the character, it’s also...eccentric. Victor is a shy, awkward young man, and Johnny played him perfectly. For a split second there, I thought Victor looks like Johnny! So there, I think Victor Van Dort deserves to be on this list. 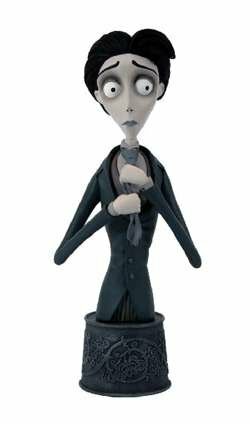 And if you are a fan of "Corpse Bride" and are looking for a great merchandise for your home, this mini bust (look to your right) fits your requirements perfectly! As you can see, it looks like Victor -- shy, sweet-tempered, and always neat. This bust stands 7 inches tall. It's a perfect gift for yourself or for someone who loves Johnny. A mini bust to spice up your desk? Yes, call him mad. He’s the Mad Hatter after all! Isn’t it amusing to watch Johnny Depp get his freak on and make all of us fall in love with this character? For once, we see an “Alice in Wonderland” film that does not just focus on Alice. We know the story anyway, and we’re looking for something fresh. 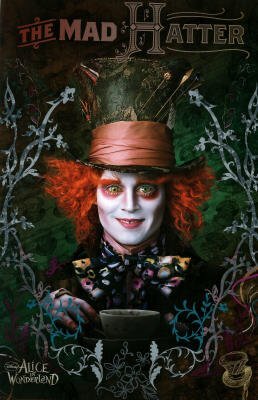 Tim Burton did a great job in distributing the spotlight among the essential characters, and Johnny Depp, once again, did the Mad Hatter justice. Get this art poster to decorate your bedroom wall. I’m not sure what Tim Burton was thinking when he cast Johnny Depp in Sweeney Todd. We all know that this is a musical, and Johnny Depp is not known for his singing prowess. But if the nominations Johnny received both from the Golden Globes and Oscars, critics were impressed. I also read that though Johnny’s singing lacked certain musical qualities, he managed to give the audience enough. Do you agree? 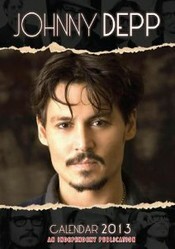 Of course, I’m a Johnny Depp, so I absolutely agree! 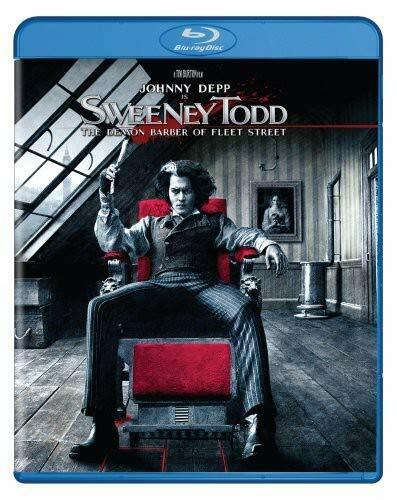 If you haven't yet, watch "Sweeney Todd: The Demon Barber of Fleet Street" and enjoy Johnny Depp's singing. Get in Blu-Ray on the right. I haven’t seen any episode of the soap opera, but from the pictures of the original Barnabas Collins, the new Collins as portrayed by Johnny Depp in the 2012 film does not resemble the original one at all. But I’m pretty sure that Tim Burton and his team did their research to make sure that the old and new Barnabases share the same qualities. But I can say that in the “Dark Shadows” film, Johnny Depp was funny. Have you watched it yet? Own it in DVD. Confused why Britney Spears remains to be one of the biggest stars on the planet? Here's an article that explains Britney's artistry. Do You Think Johnny Depp Deserves an Academy Award Already? How many Oscars has Meryl Streep won? And how many Oscar nominations? Here are the films that got her Academy Awards wins and nominations, with actors, directors, and subjects. 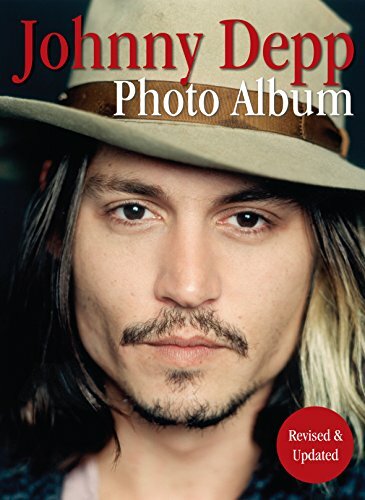 Johnny Depp is one amazing subject to look at, if you never get tired of looking at Johnny Depp come check out these great affordable quality prints, posters and paintings of Depp.